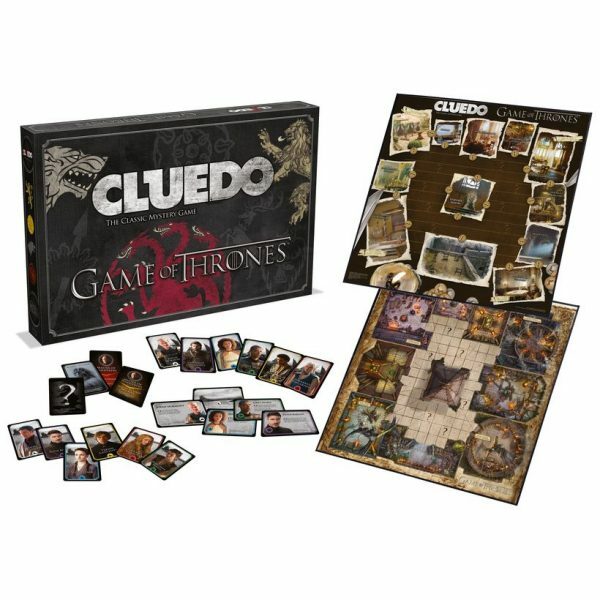 Theres a mystery to solve in Westeros and beyond, in Game of Thrones Cluedo! 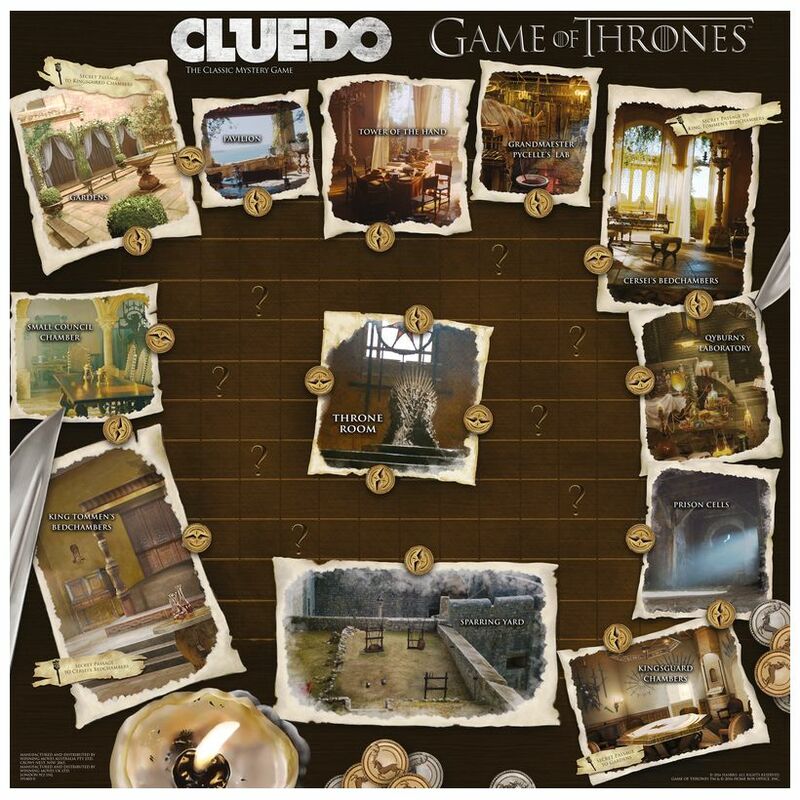 Will you identify the assassin in Meereen or uncover the treacherous pot in the Red Keep? 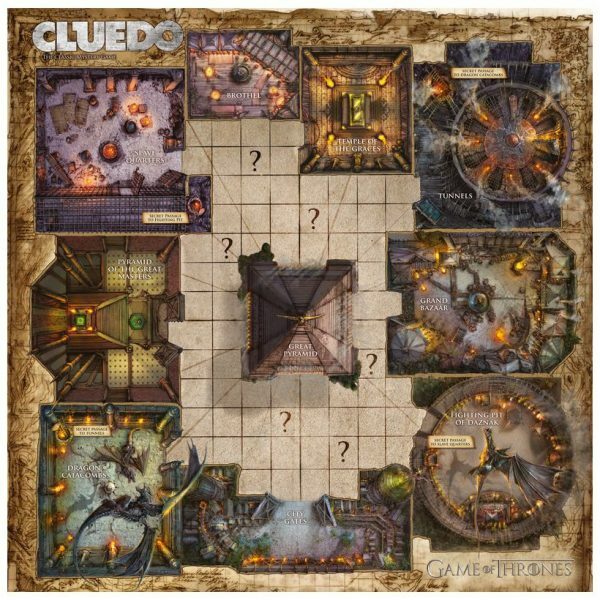 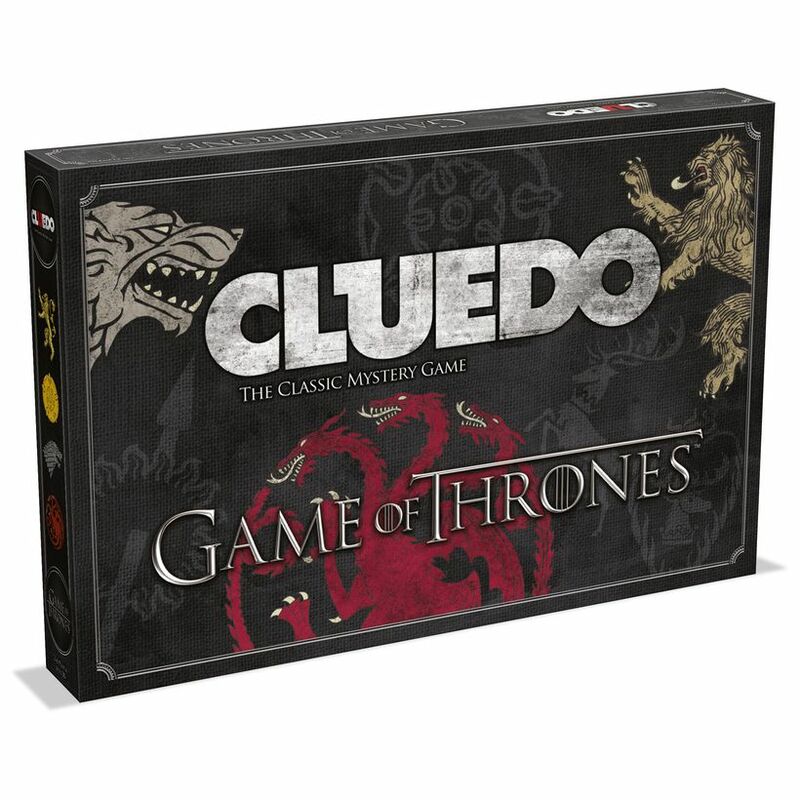 With 12 characters and beautifully detailed castle shaped holders, and special weapons, this is Cluedo like youve never played before, The ultimate Game of Thrones.